Lighting your kitchen is so much more than flipping a switch. Think of it this way: if you have a knife in your hand, you want to be able to see what you’re doing! I was recently working with Susan on her kitchen design. She told me how a few years ago, her sister Laura, designed her kitchen using IKEA’s design software. Laura felt pretty confident of her design abilities so she diligently worked on her plans. During the remodel, the installer found that the design was done incorrectly and she would need more material from IKEA to cover empty spaces between the wall and cabinets. Her cabinets needed some ‘breathing space”. If she didn’t consider this space, the doors and drawers wouldn’t open properly. The few inches at the end of a cabinet run are vital. If these are not planned properly, they can really mess up your design and deadlines! Take advantage of those unused small spaces using IKEA baskets in the kitchen. Baskets are versatile and resourceful. 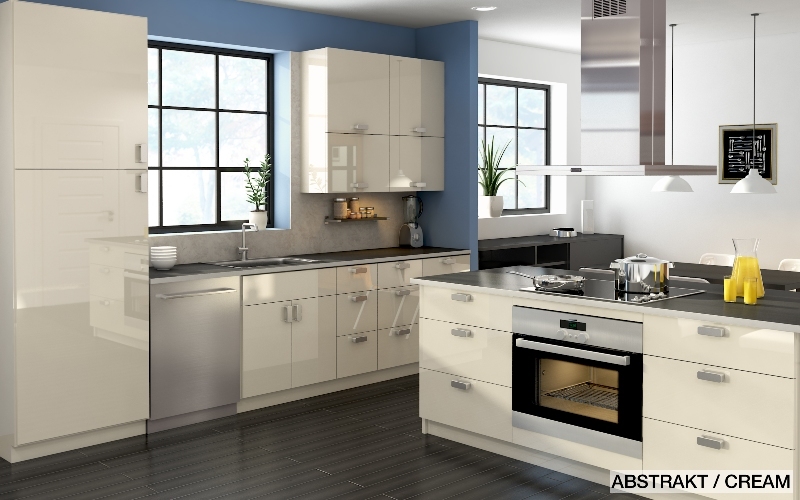 You can mix and match sizes, colors, material and shapes to suit your kitchen. Kitchen cabinets tend to get messy. Labeling and organizing seem to be the obvious thing to do. So, you open your pantry, tags and markers in hand; and then notice an avalanche of canned goods and kitchen tools mixed up, cookie mix next to instant soups, powder lemonade scattered all over. Where to start? Should you throw everything away and start over? When did these canned soups expire? These questions often give you a hard time, but don’t panic. In this blog entry, we’ll see how IKEA baskets can help. IKEA kitchen cabinets can really pull off a quality look if you plan it properly and take time with the assembly. They are limited in cabinet types and accessories, but the money you save will allow you to spend more on countertops and lighting which really add to a kitchen. Not to mention that you can make them look even better with a custom IKEA kitchen design! In our experience, we have seen that there are many great ideas that can come to life with IKEA kitchen cabinets and others that are best suited for other cabinet types. You can do wonders with a smart IKEA kitchen design!